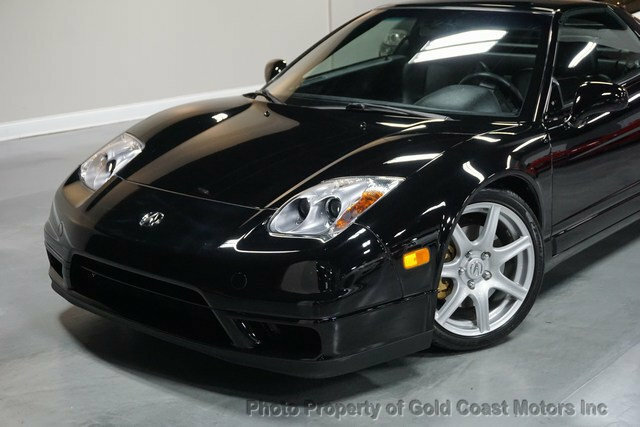 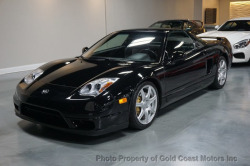 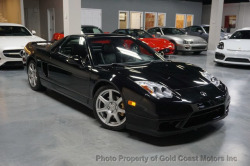 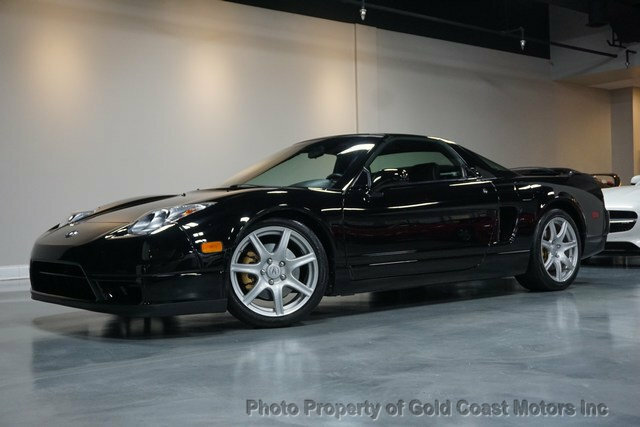 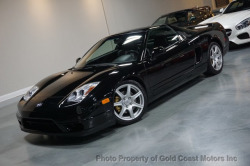 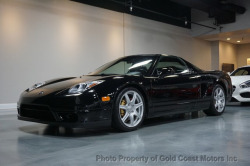 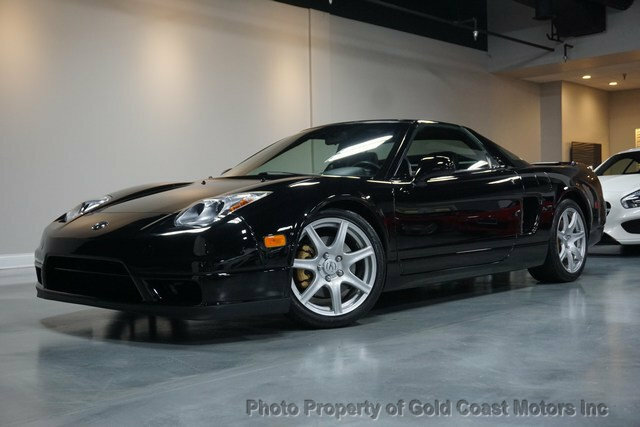 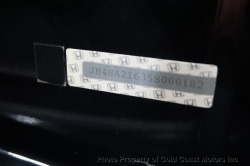 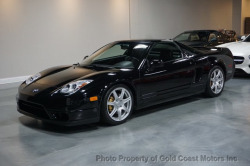 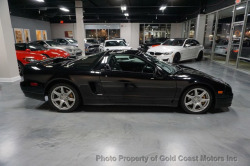 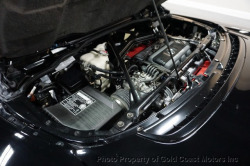 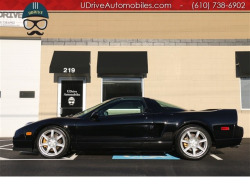 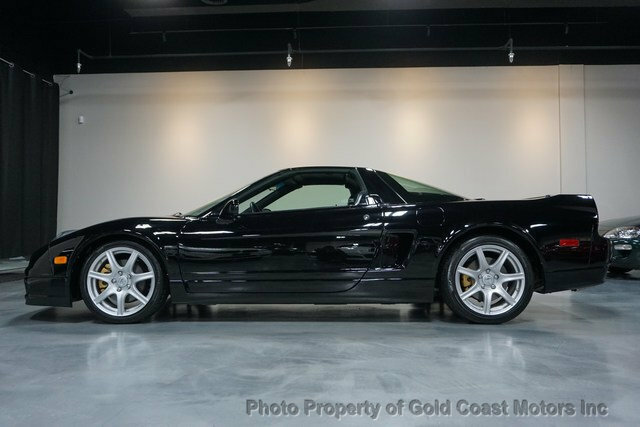 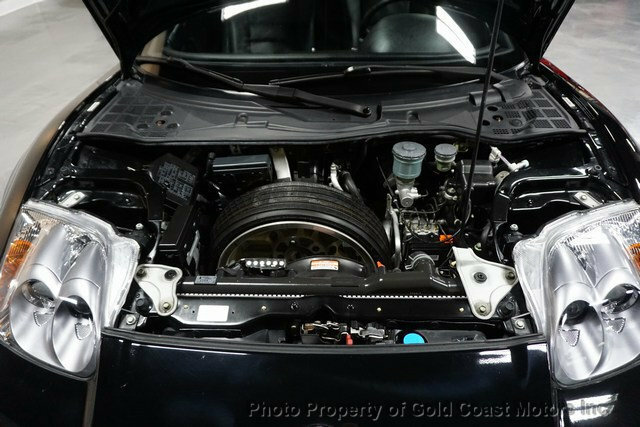 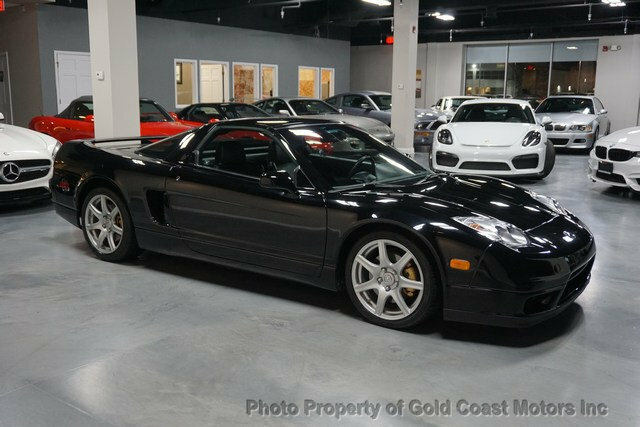 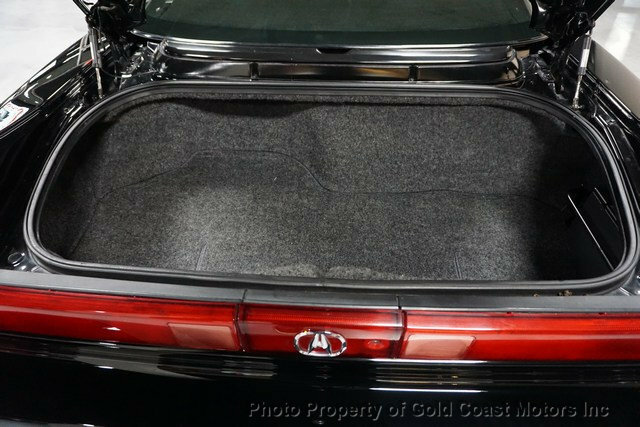 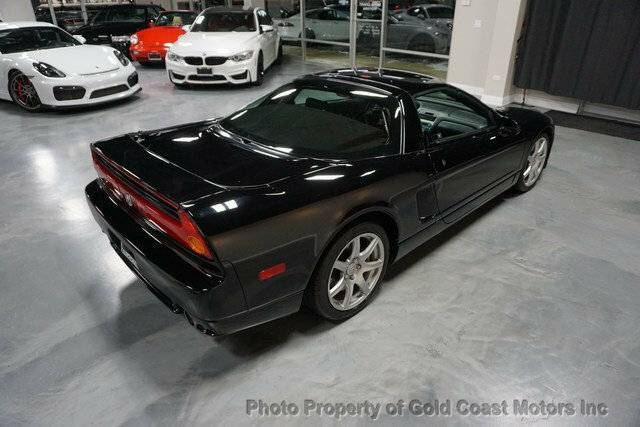 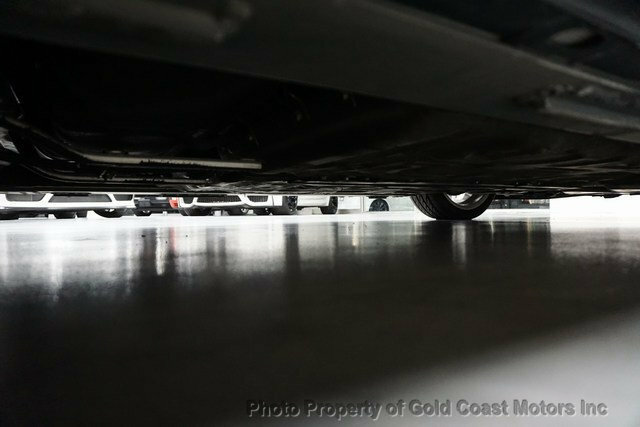 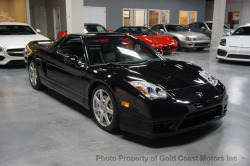 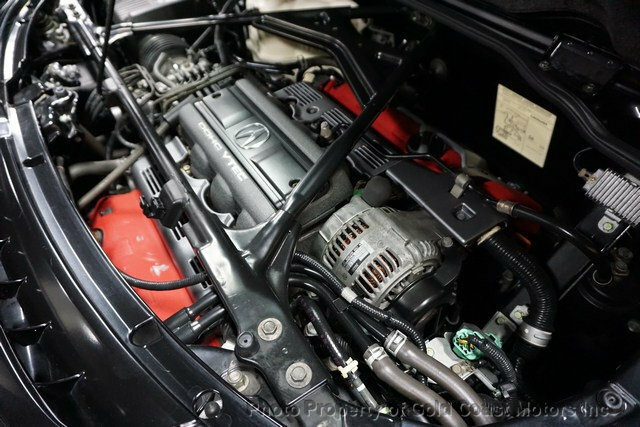 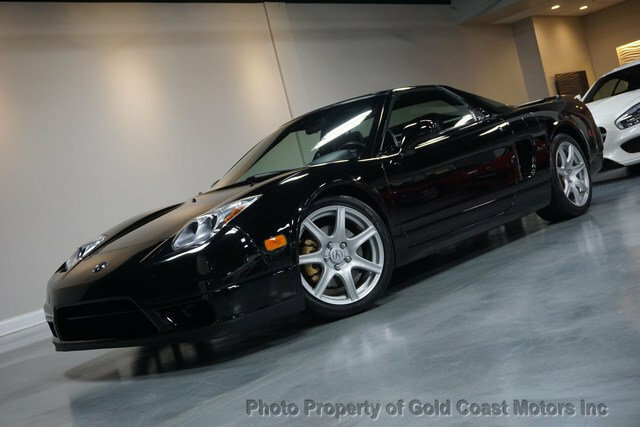 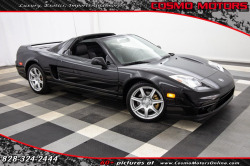 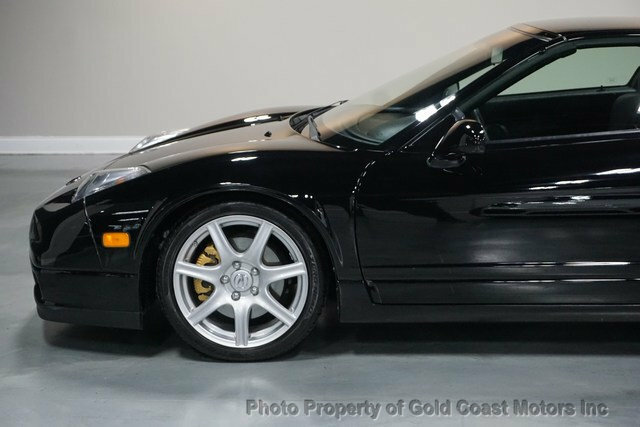 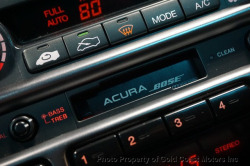 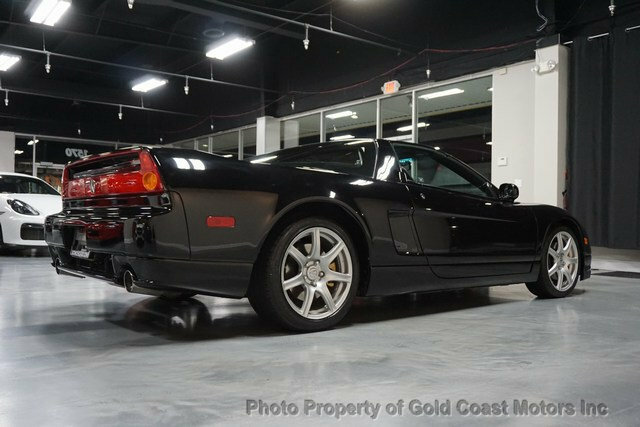 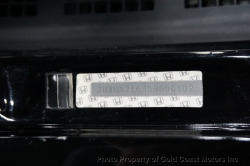 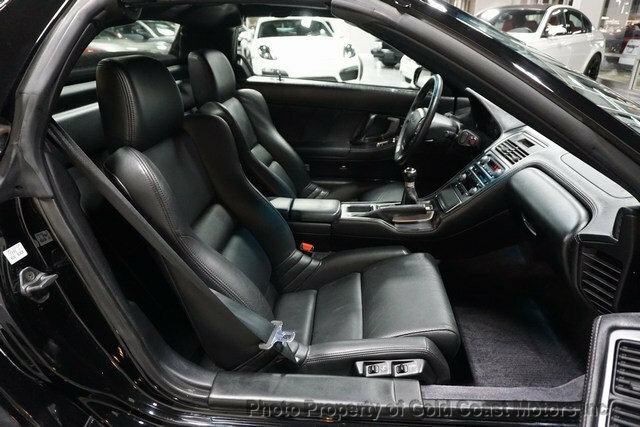 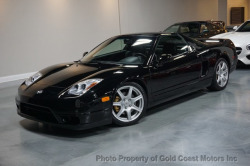 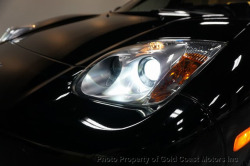 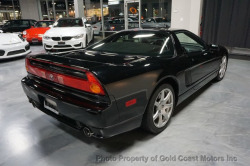 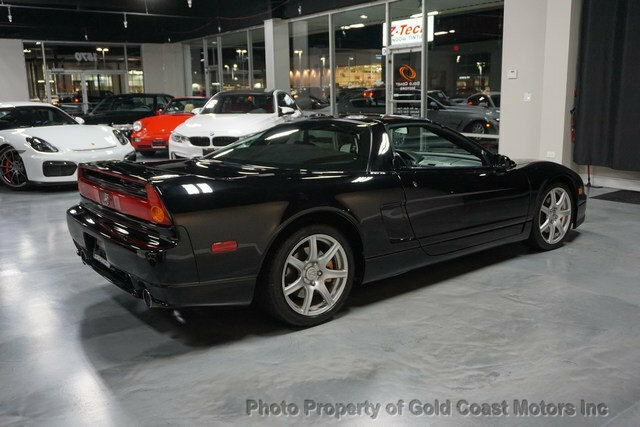 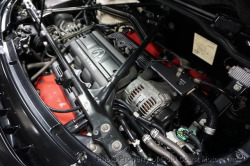 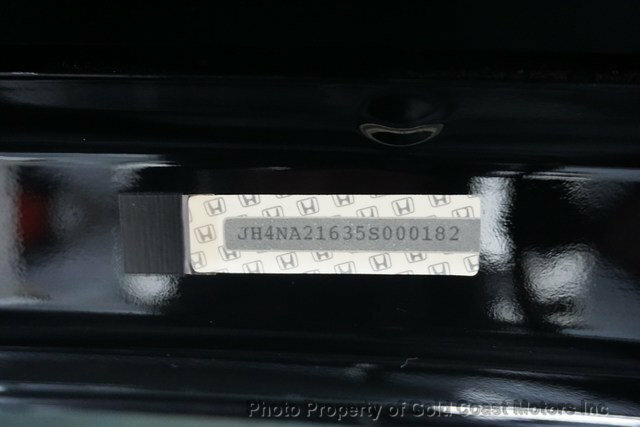 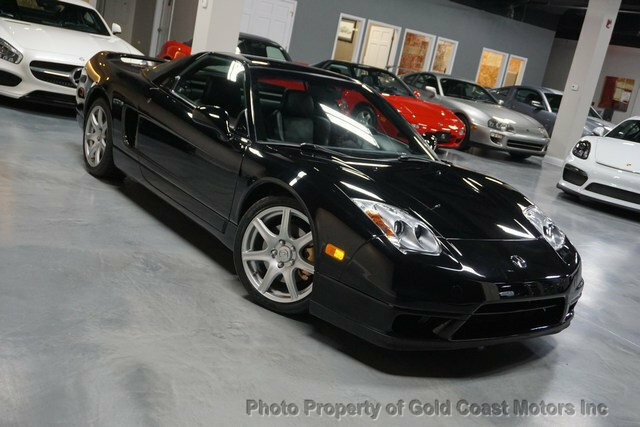 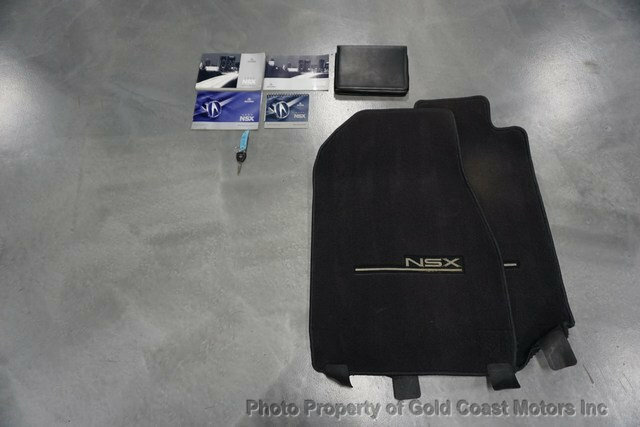 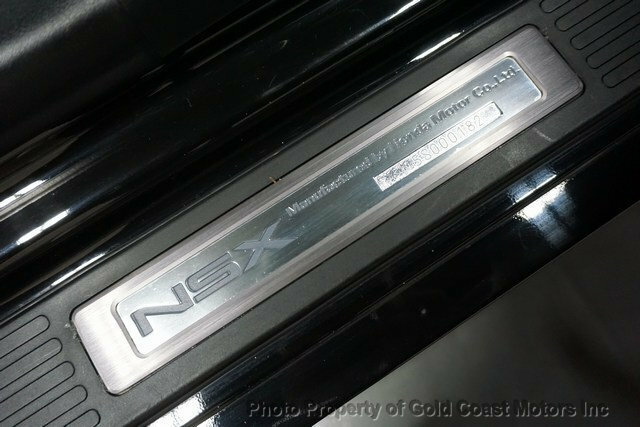 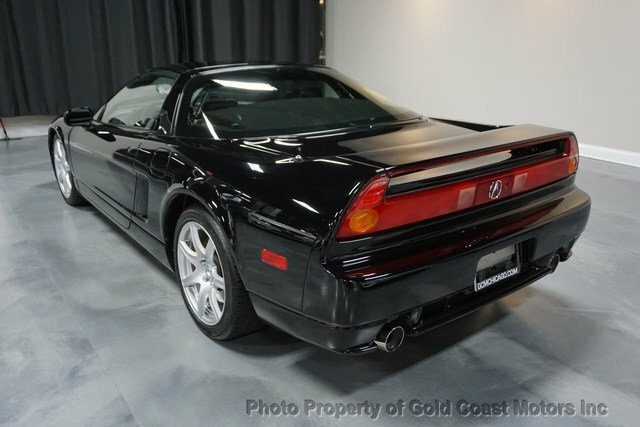 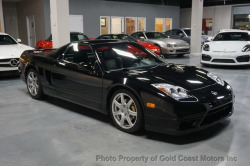 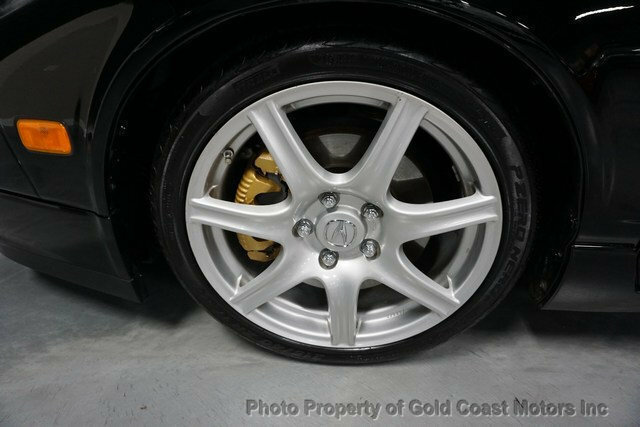 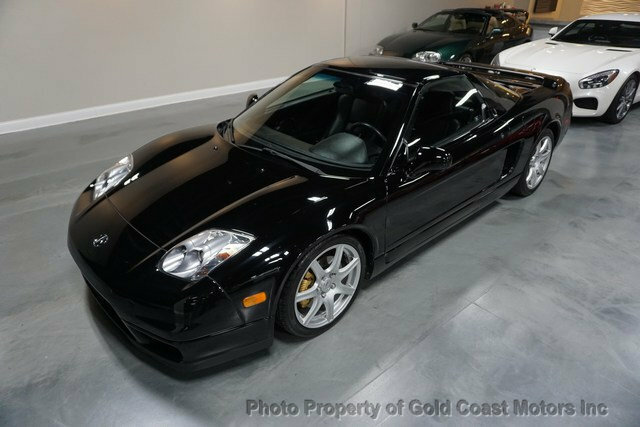 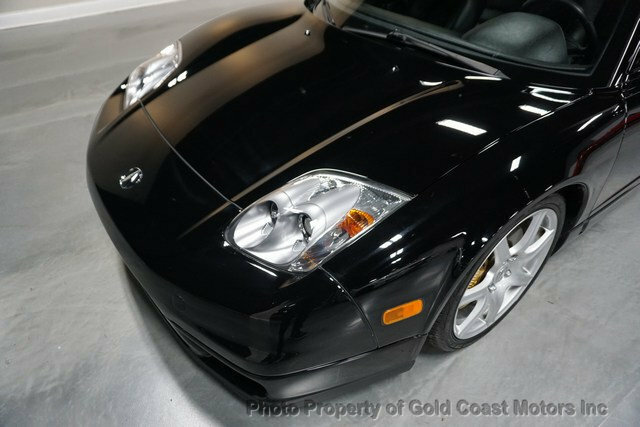 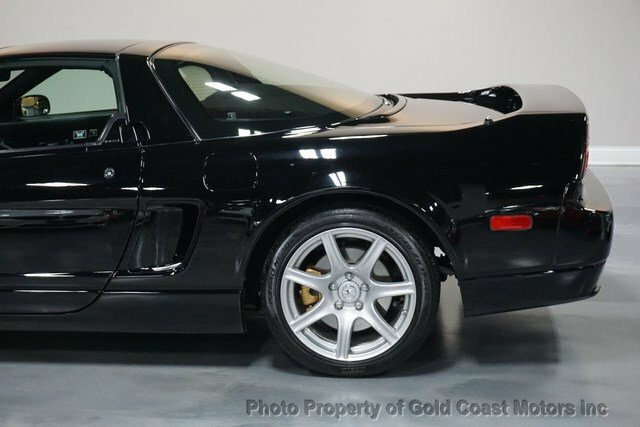 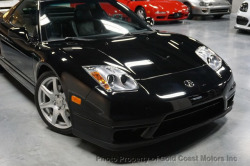 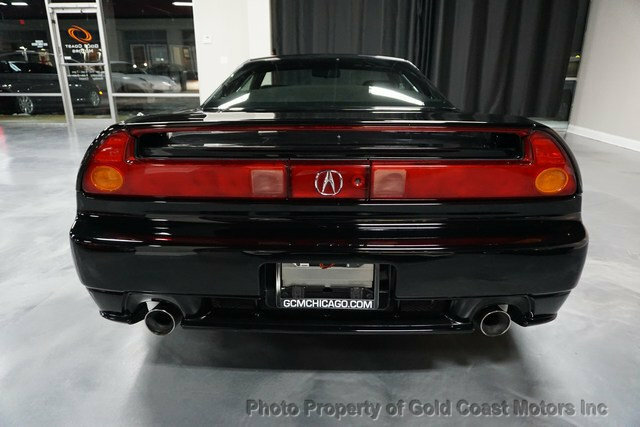 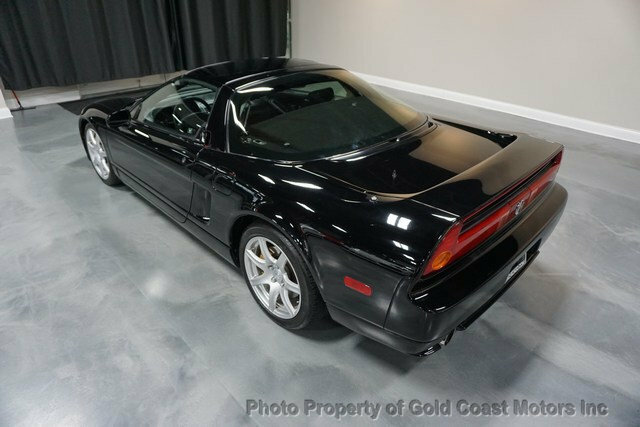 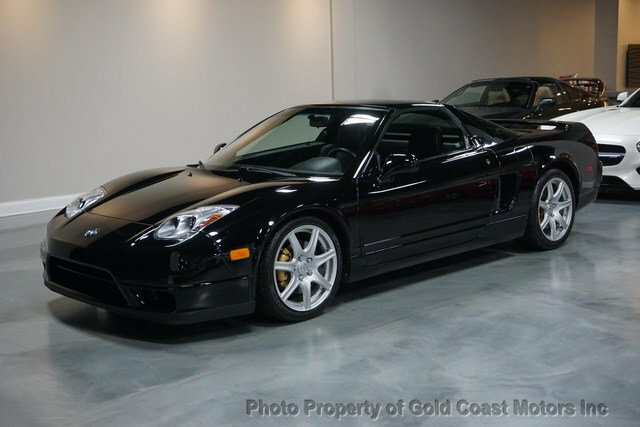 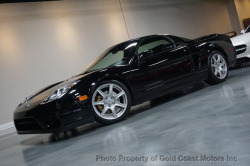 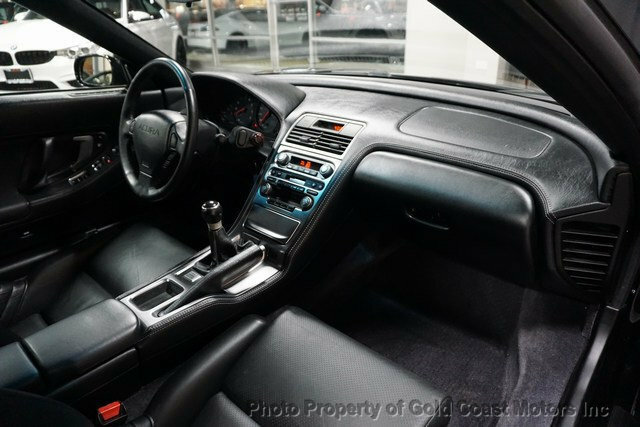 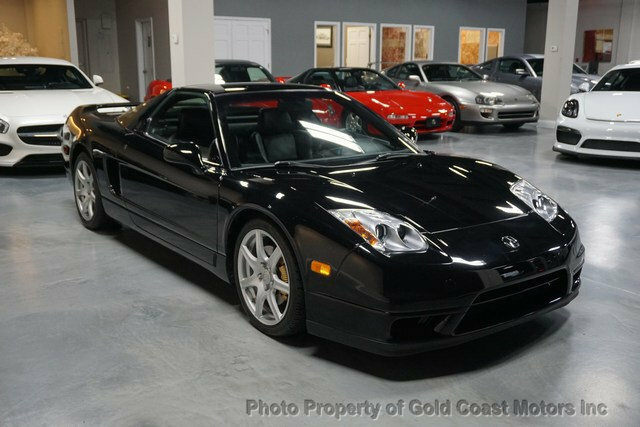 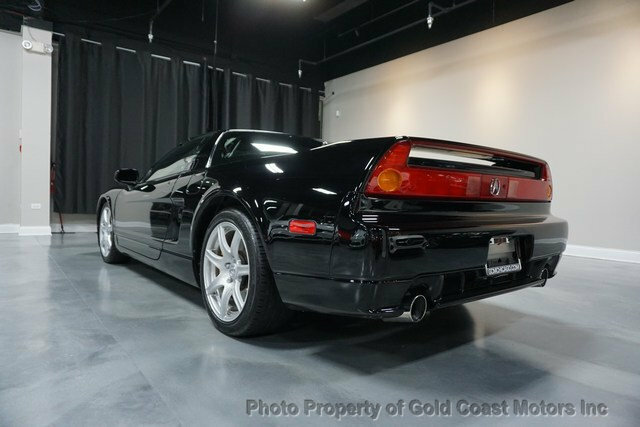 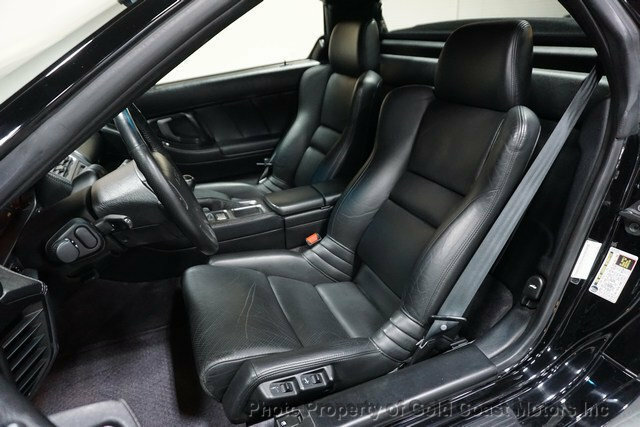 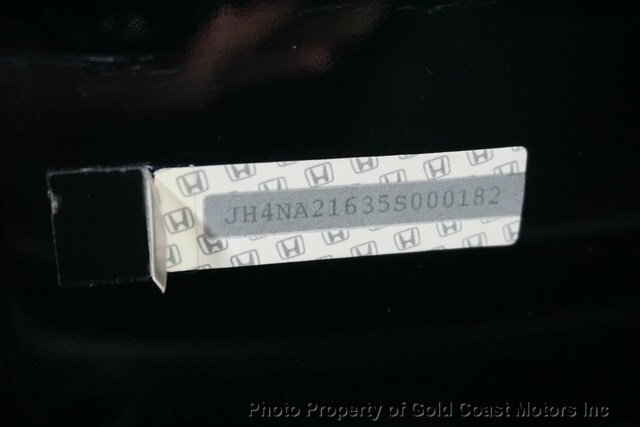 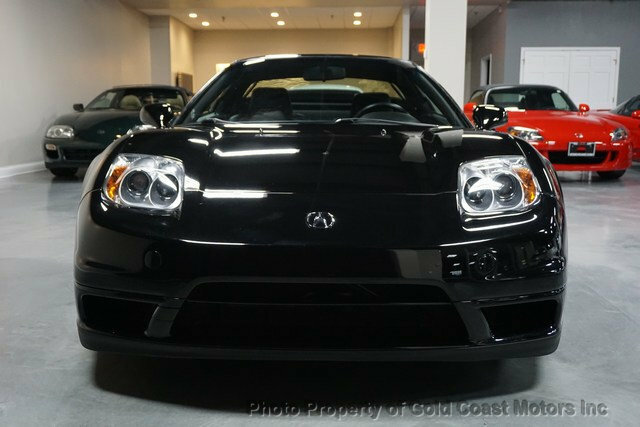 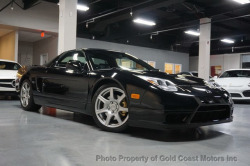 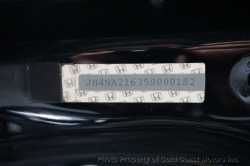 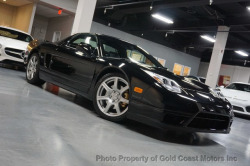 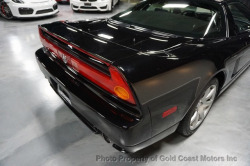 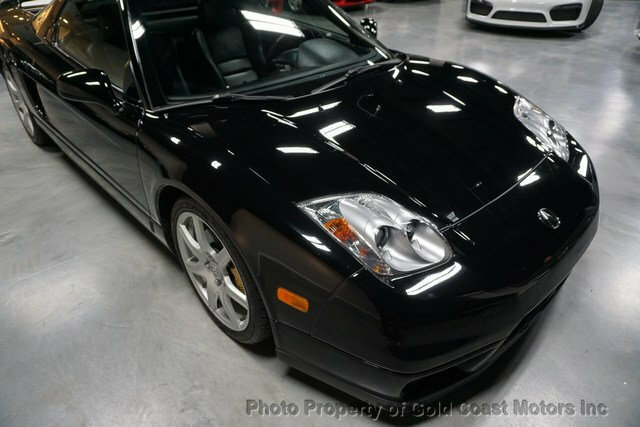 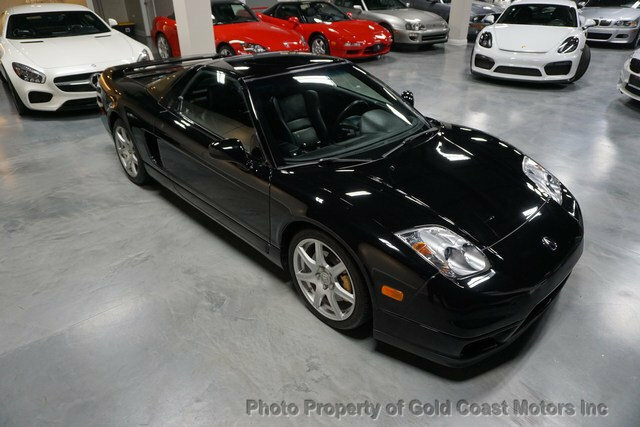 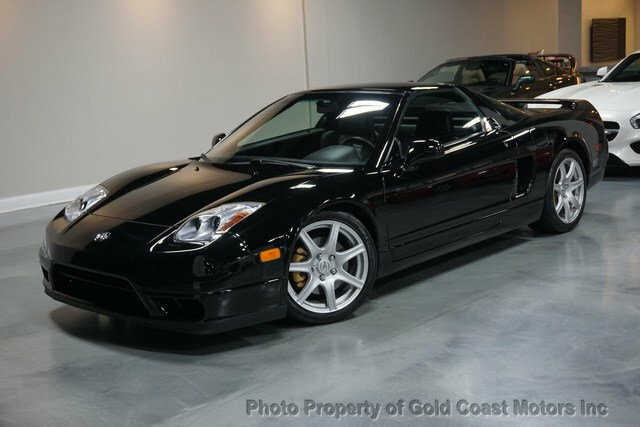 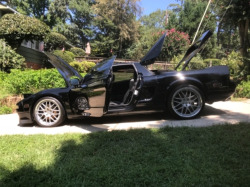 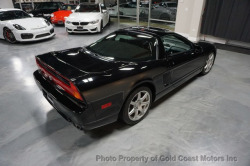 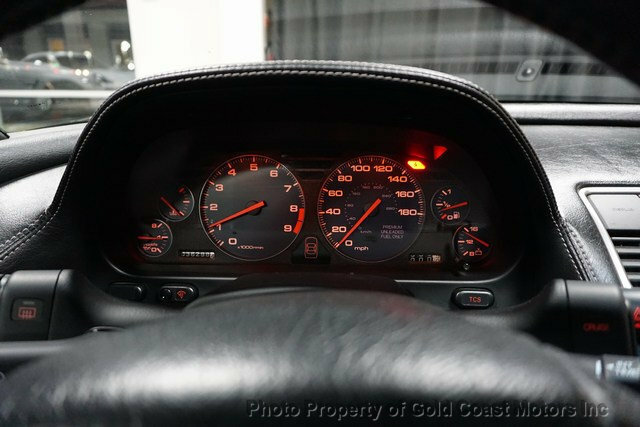 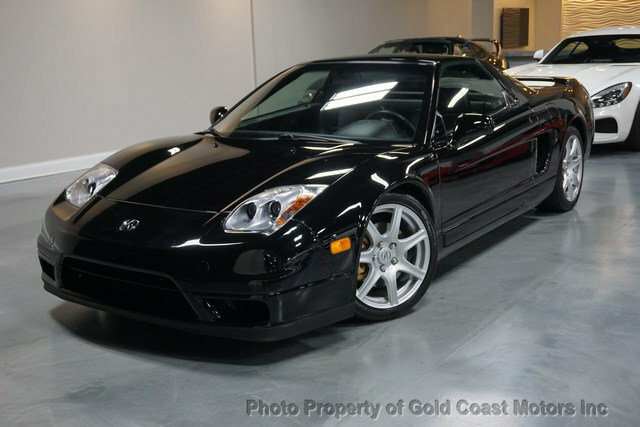 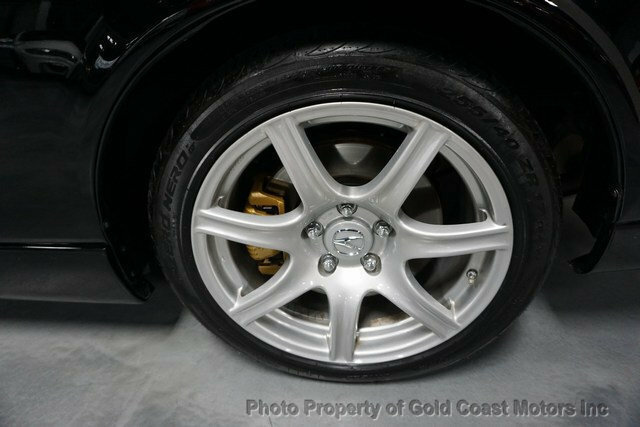 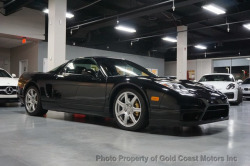 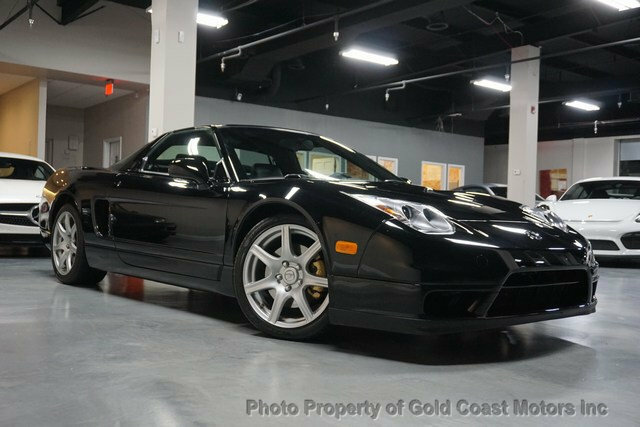 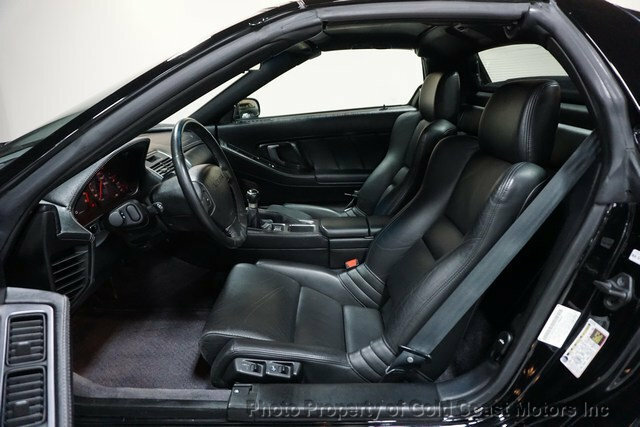 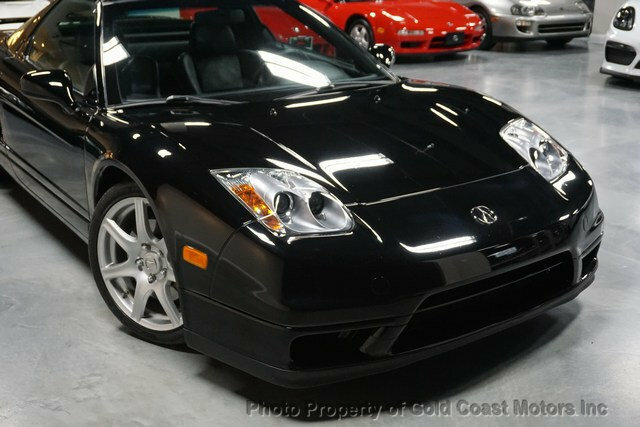 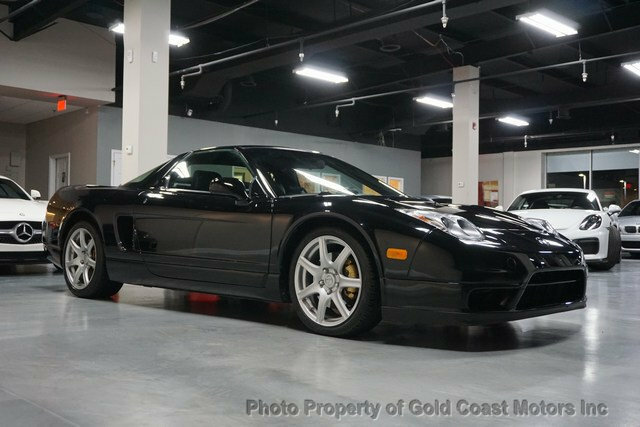 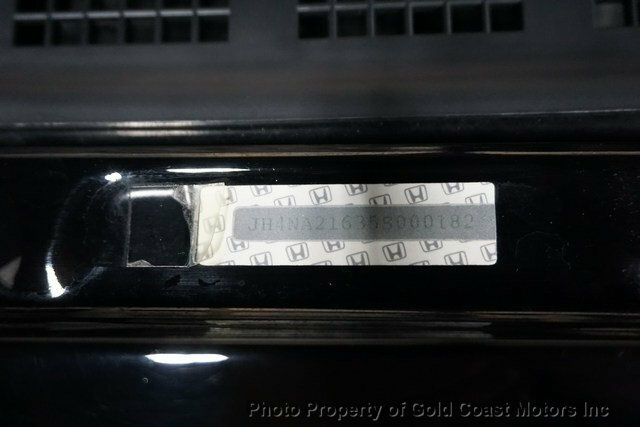 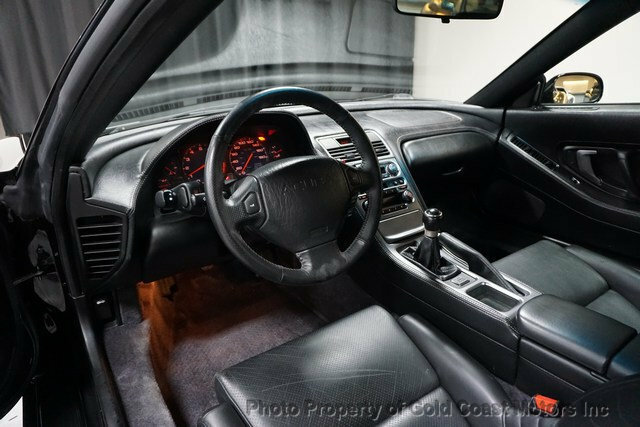 This 2005 Acura NSX 2dr 2dr Coupe MT features a 3.2L V6 CYLINDER 6cyl Gasoline engine. 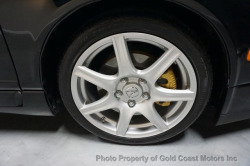 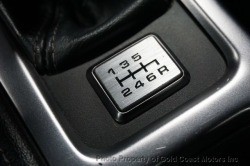 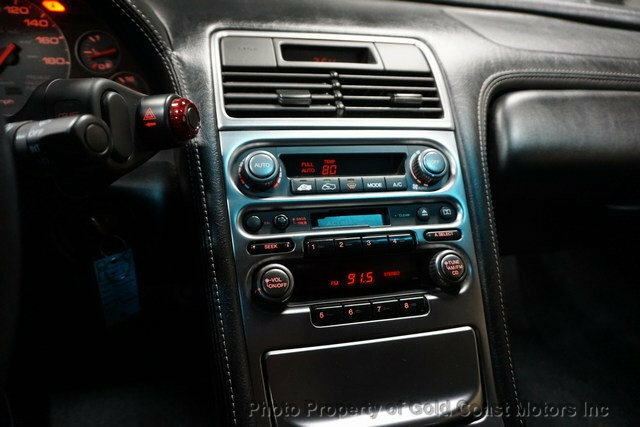 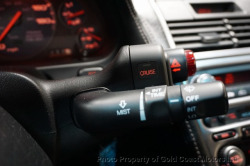 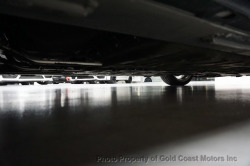 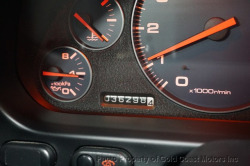 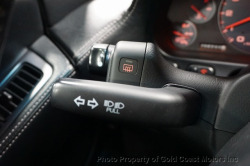 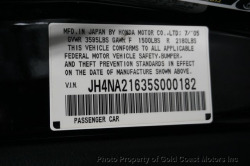 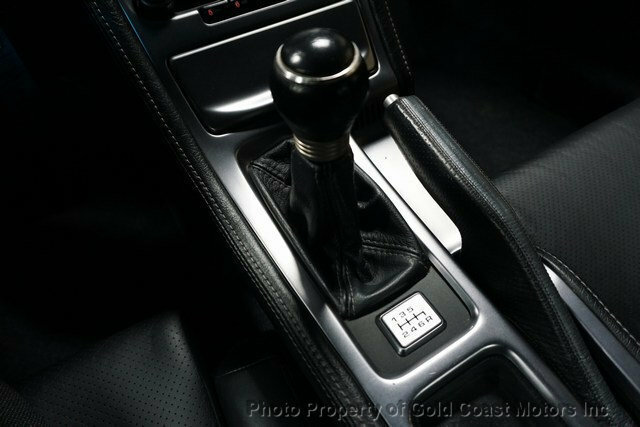 It is equipped with a 6 Speed Manual transmission. 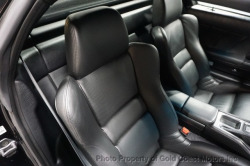 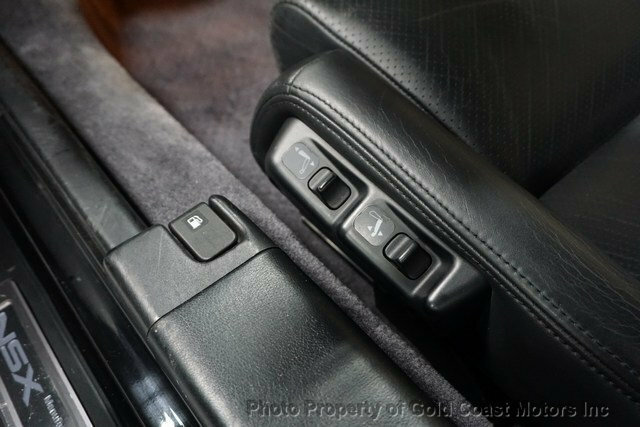 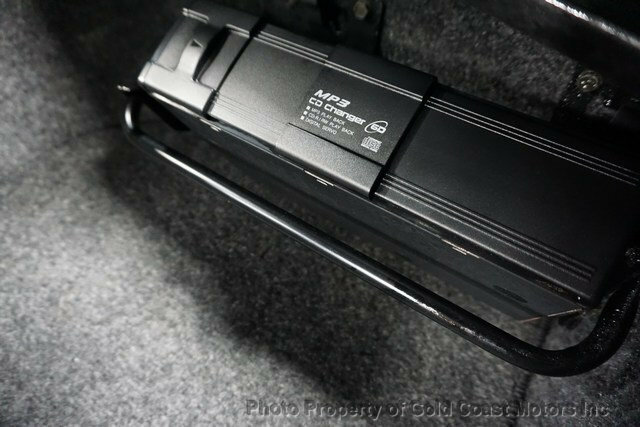 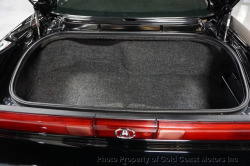 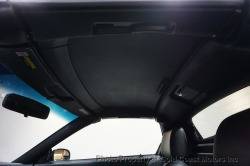 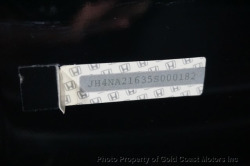 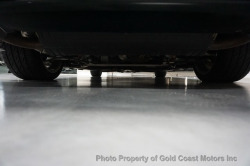 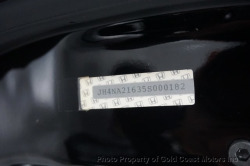 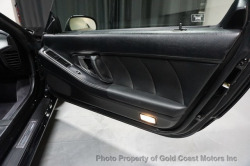 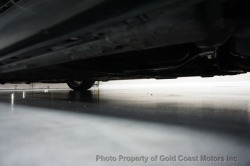 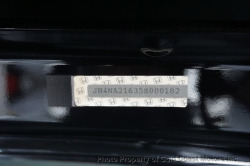 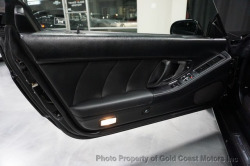 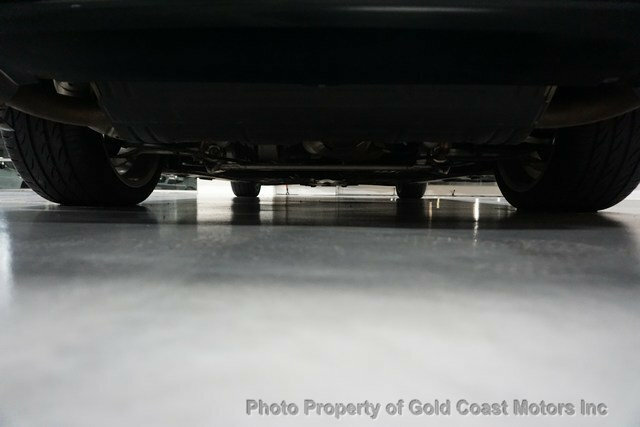 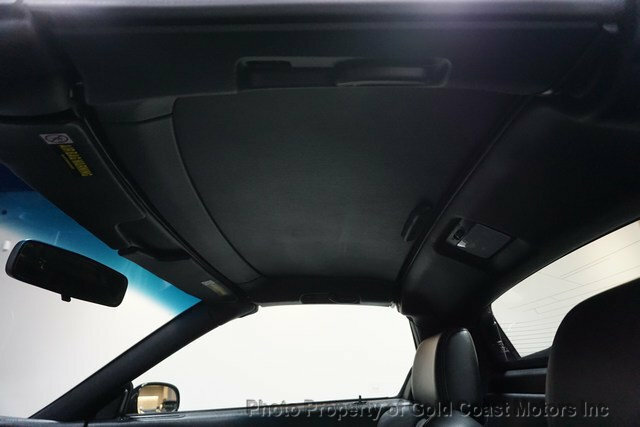 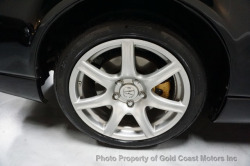 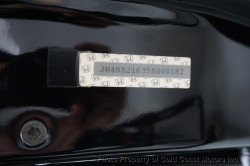 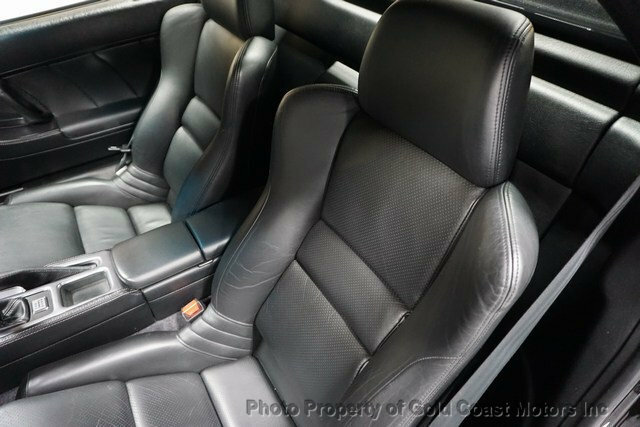 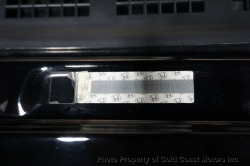 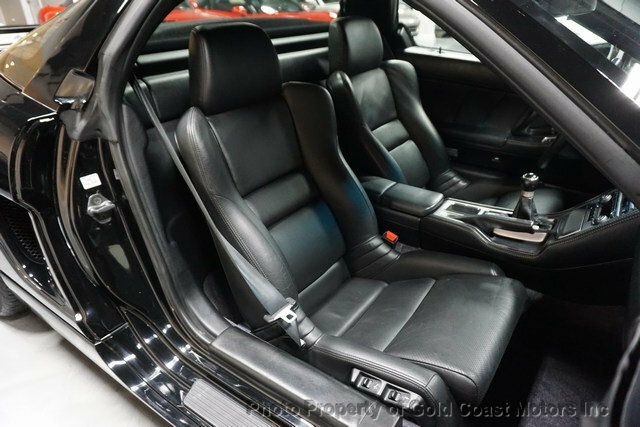 The vehicle is Berlina Black with a Onyx Leather interior. It is offered As-Is, extended warranty is available. 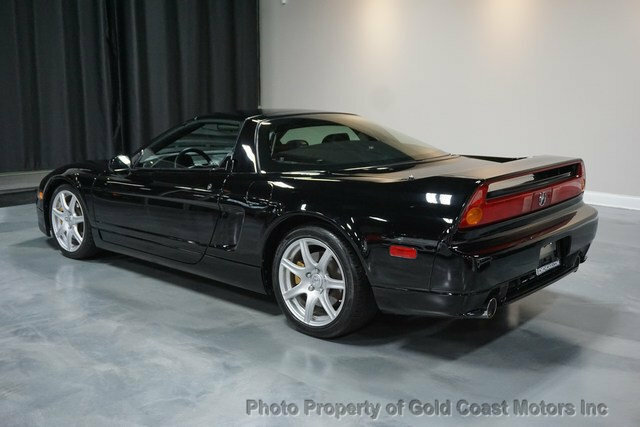 Price up to $104,900 from $95,900 on AutoTrader. 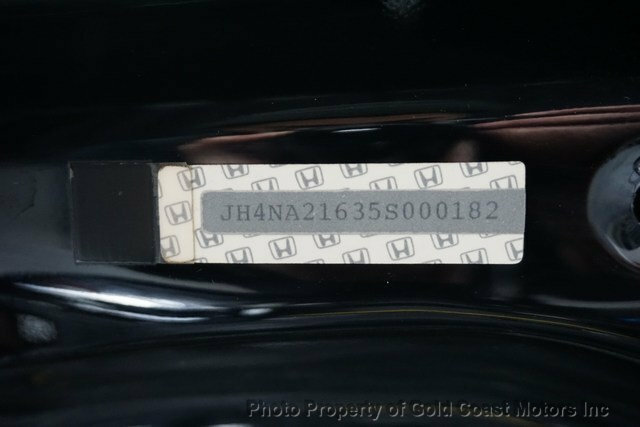 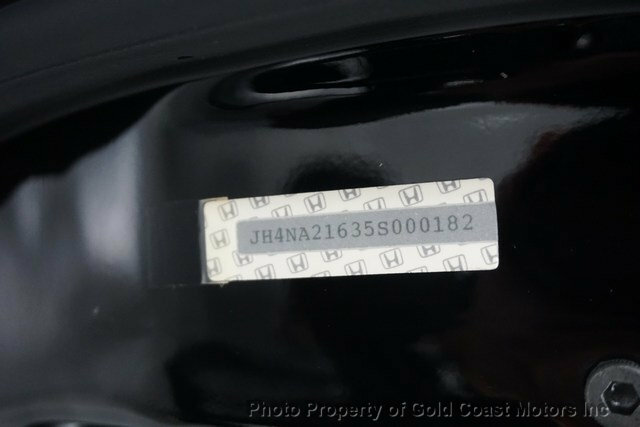 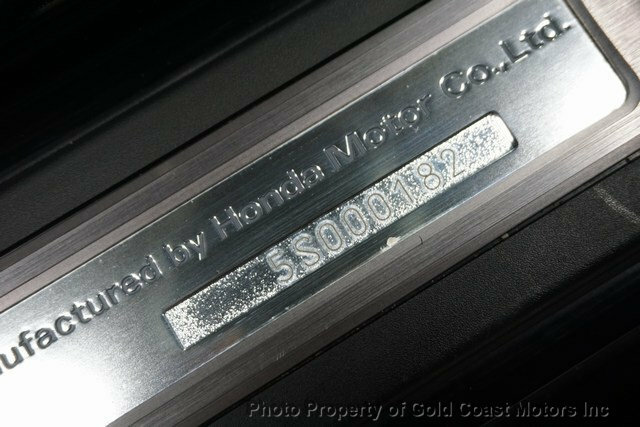 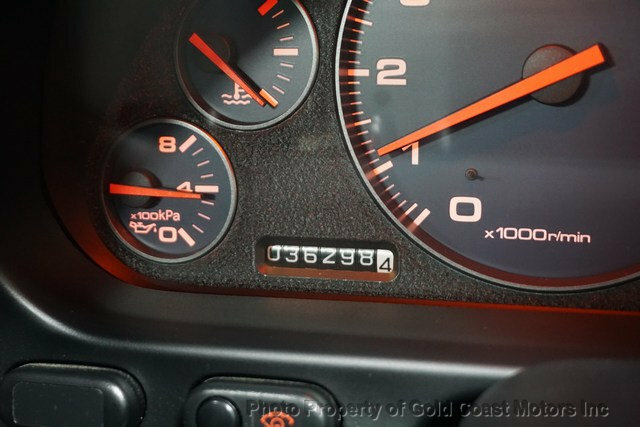 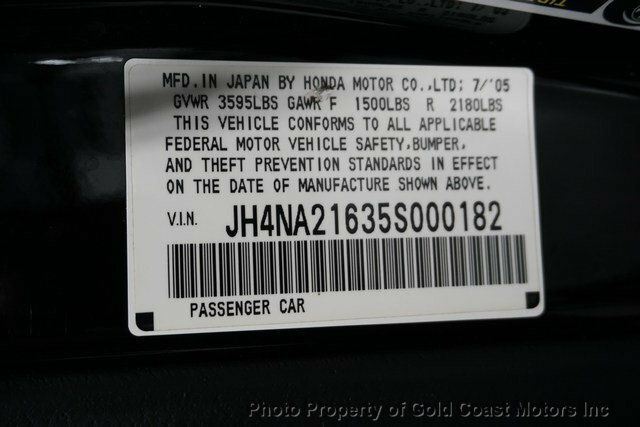 It was always $104,900 on the dealer site so it could have been a typo.